Somi Realty is a successful Miami real estate brokerage company. 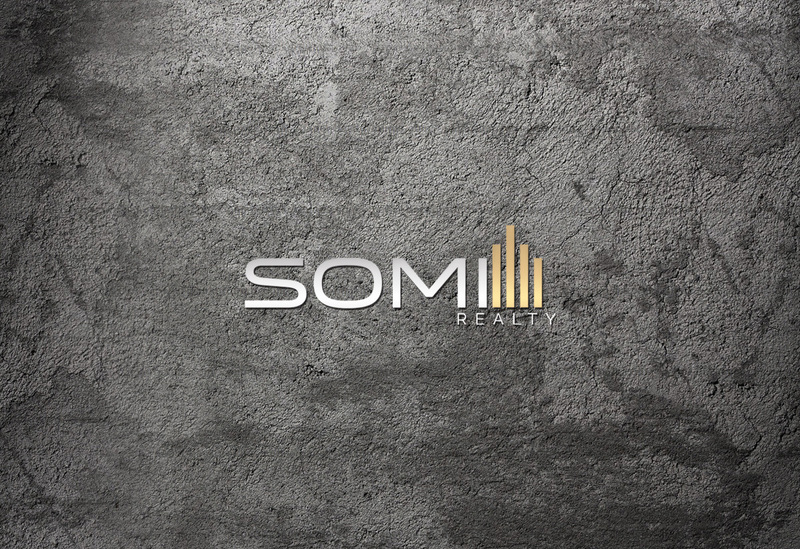 The client at Somi Realty reached out to our web design company Toronto requiring a brand new logo design that would help promote their leading realty brand. First, our experienced and highly skilled graphic design team spent some time learning more about this Miami real estate business to make sure that the new logo truly represents its advantages. Our graphic designers started from creating a few different sketches and by taking step by step they came up with the final lettering and image. The final design is a wonderful combination of pure graphics elements and modern shapes and colours to help to make this brand important and meaningful. We created a unique logo which the company has been using as a branding tool in all their services, social media profiles and other areas. We believe it will help this brand gets noticed quickly.